Collaborating with New World Millennium Hong Kong Hotel, guests are invited to an “arteastic” afternoon in The Lounge where they will attend a floral collage and painting workshop while enjoying the artisanal Floral Dream Afternoon Tea Set. Under the guidance of professional local artist Michael Lim, guests will design their own art collage of their selected pressed flowers in a wooden frame. 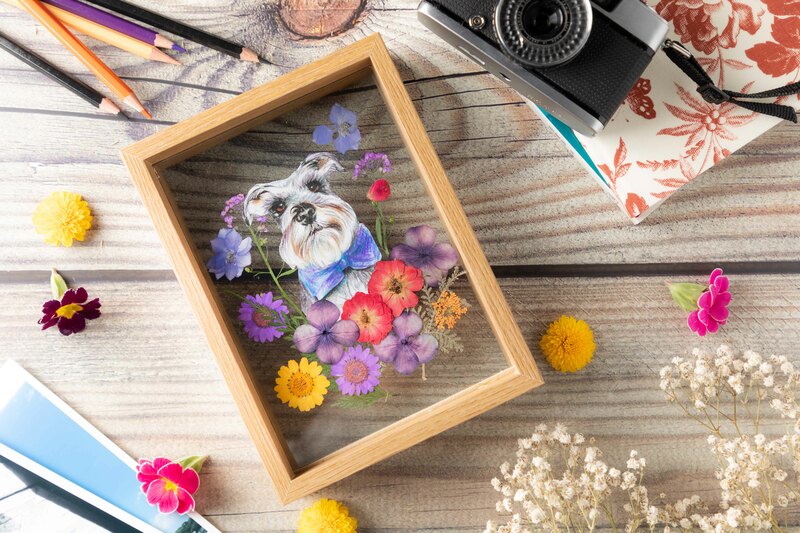 To enhance the creation, guests can also include in the wooden frame a portrait of their pets drawn with colour pencils.